SIBY JEYYA January 4, 2019 18:30 IST Mallu Babe Shocks Again! 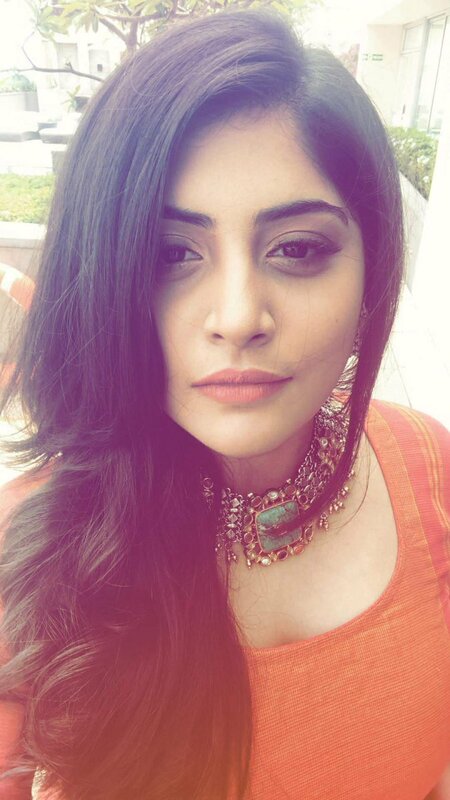 Mallu babe Manjima Mohan was launched with the hit Mallu movie Oru Vadakkan selfie following which she had forayed into Kollywood and Tollywood thanks to director Gautham Vasudev Menon who launched her. Though her Tamil and Telugu debut with Achcham Yenbathu Madamaiyada and Sahasam Swasaga Saagipo were hit, her later movies like Sathriyan, Ippadai vellum were flops and now she's acting in Devarattam. The actress is keen to score higher. Now the bubbly Mallu babe has been signed to play the female lead in an upcoming Multi-starrer directed by Debutant Rajesh and starring Jiiva and Arulnithi and this movie is bankrolled by veteran producer RB Choudary, father of Jiiva himself. This is the first time the actress has accepted such a multi-starrer.